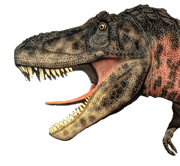 Dinosaurs were the most frightening animals that have ever roamed on our planet. It would be surprised and frighten to see them “alive” after million and million years of its extinction. If you see such a giant creature is approaching towards you, then obviously it will wet you pants and you will turn around and run quickly. This day pranksters often impersonate this technique to scare people. Now the most important thing to make this prank successful is a proper dinosaur costume. A Dark empty street: This can be the best possible place to perform this prank. A prankster would love to grab this opportunity to scare the people. Imagine that at nighta little group of people is walking down a street and suddenly the frighteningly realistic T-Rex costume jumps out of the bushes to ambush them. They absolutely will get a taste a terror! 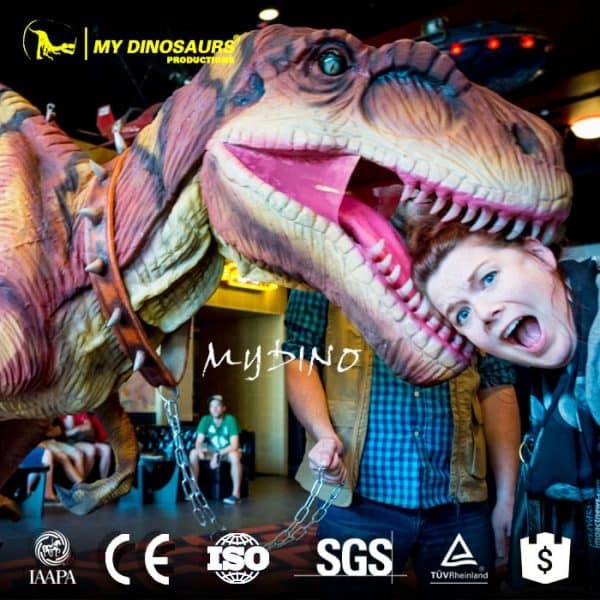 A Birthday party: A birthday bash for kids is a perfect place where this unusual guest all dressed up in a dino costume can show up and make the event unforgettable. Here the performer in the suit can sing a song, dance crazy with the people, play games and do a lot of stuffto break the ice on the party. Cosplay Festival: Cosplay Festival is an event where if you wear a dinosaur costume it will surely causes a fuss. This prehistoric visitor enters there on a stage as a competitor of superheroes like Batman, Superman, Spiderman, etc. People will take a lotof pictures of this gigantic monster. Commercial Events: It is a nice prop for some commercial promotion events. A costume prank might be helpful to uplift the vibe of the event. So, if that you’re planning to imitate a trick of doing a dinosaur prank. I hope this tricks can be helpful for you. 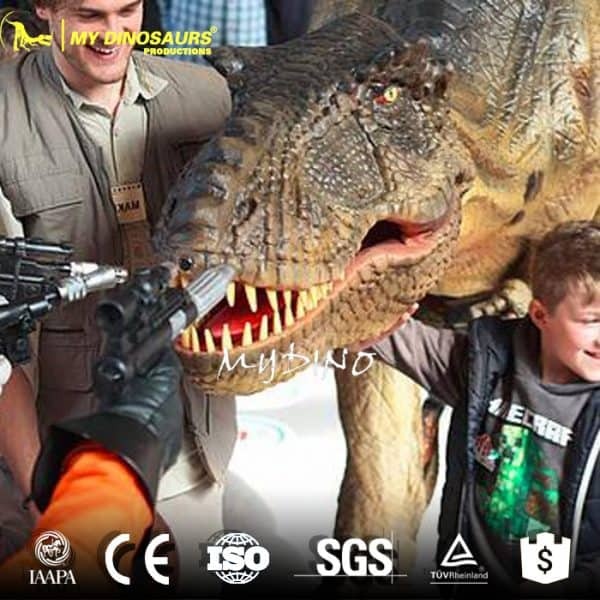 This entry was posted in Dinosaur Attractions, Halloween Dinosaurs, Showcase and tagged adult dinosaur costume, animatronic dinosaur costume, lifelike dinosaur costume, realistic dinosaur costume, walking dinosaur costume. 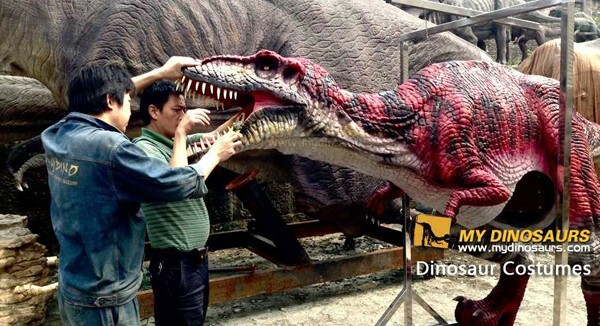 How to organize your Dinosaur Exhibition?